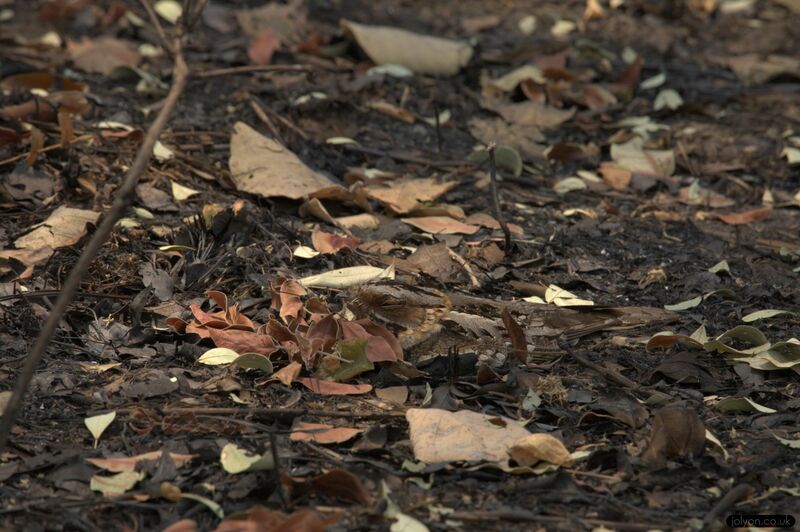 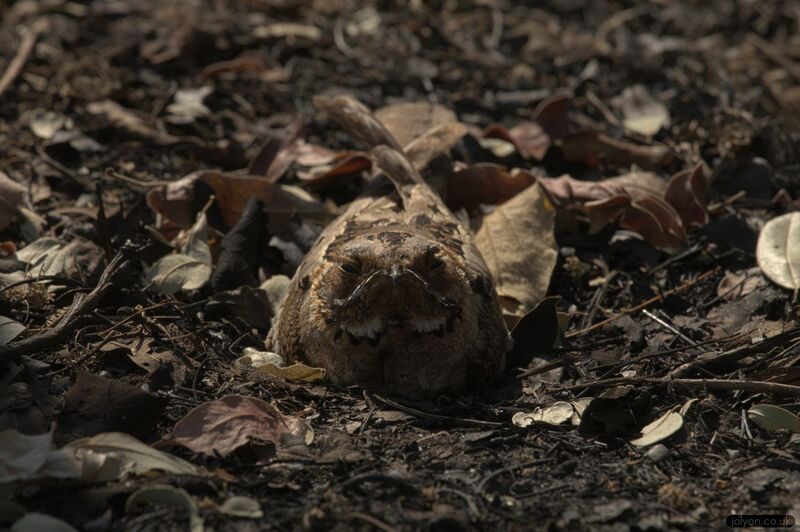 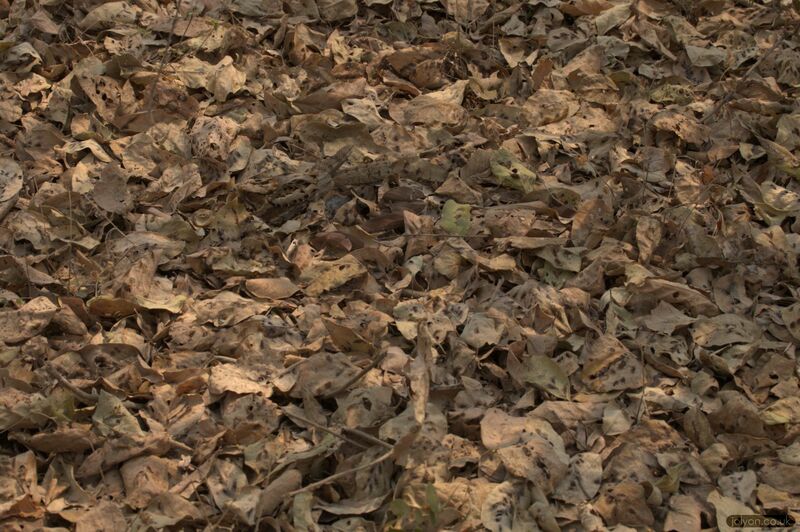 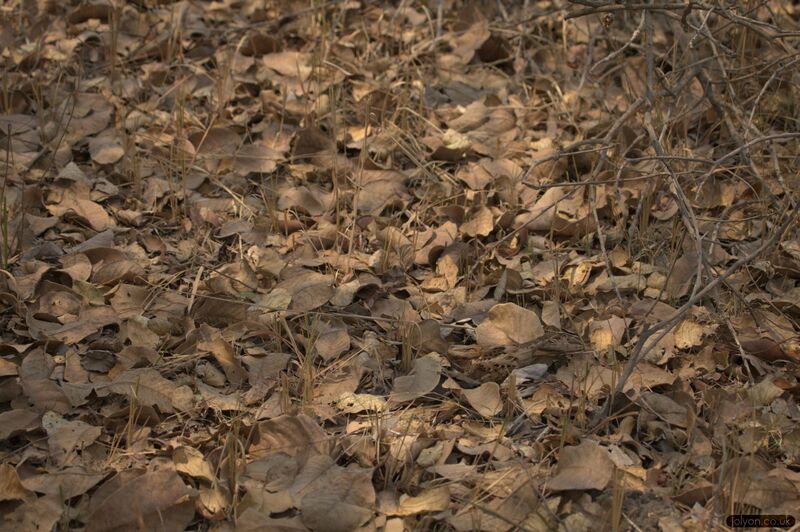 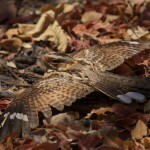 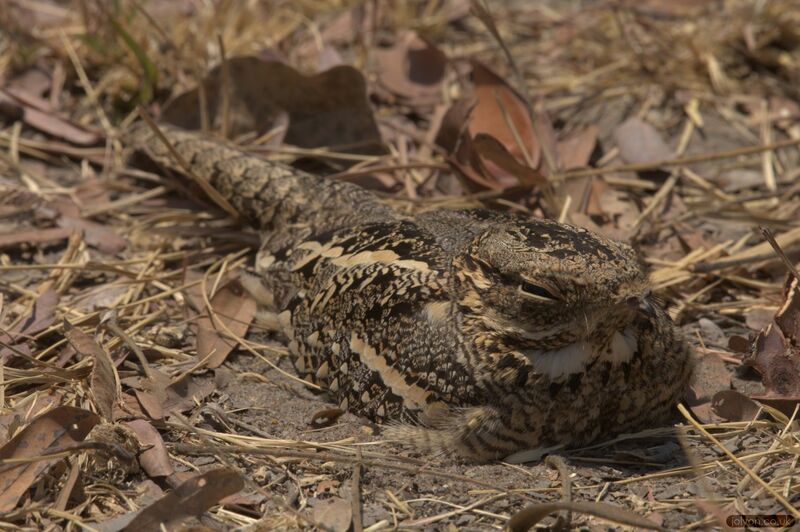 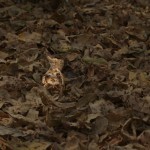 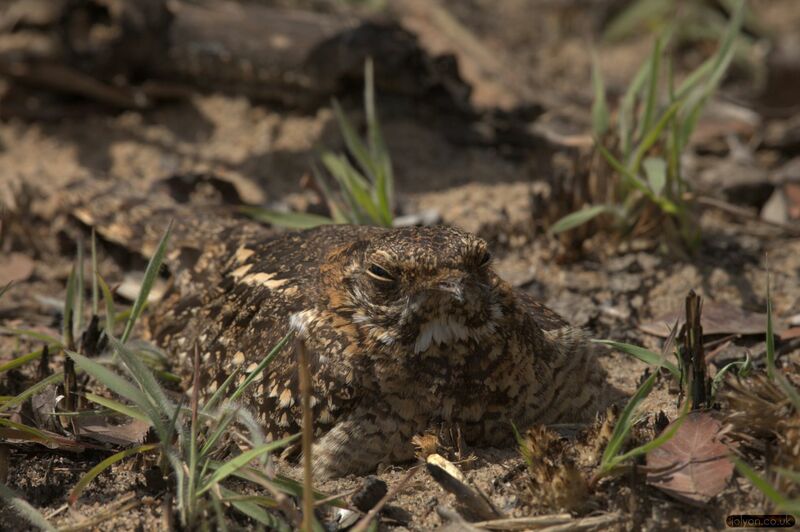 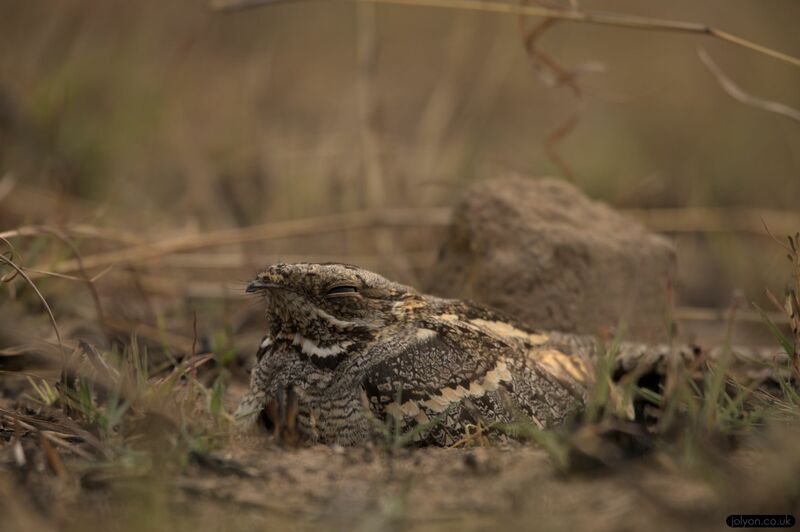 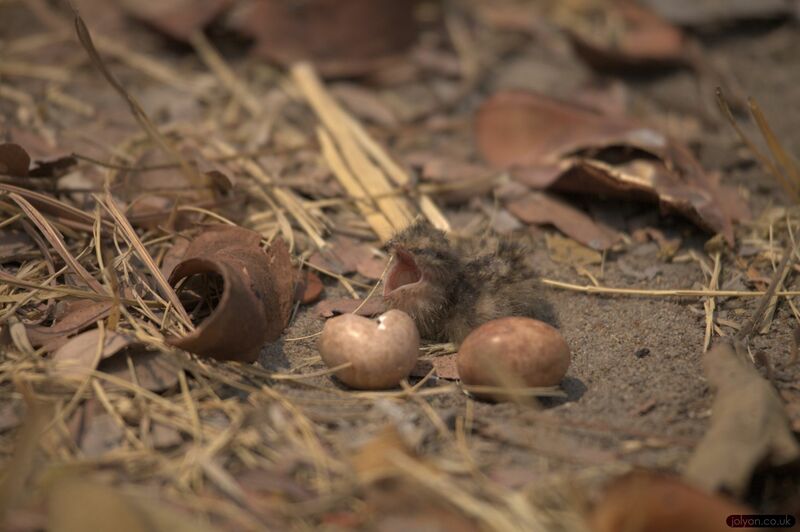 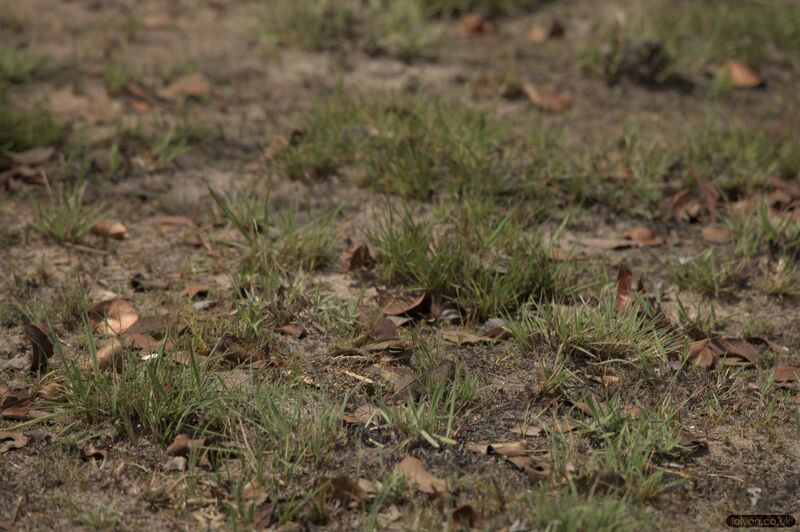 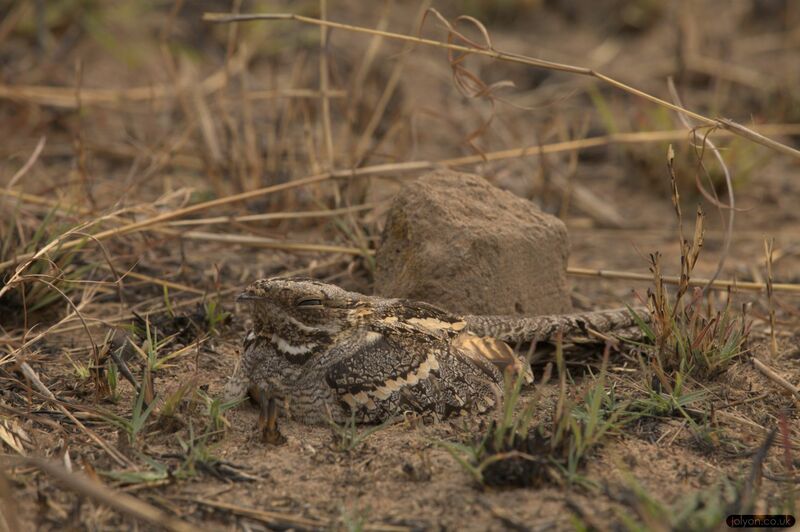 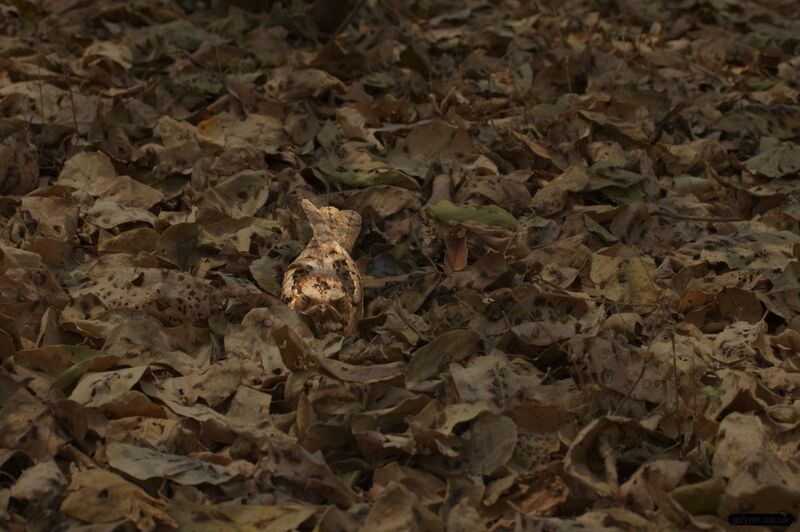 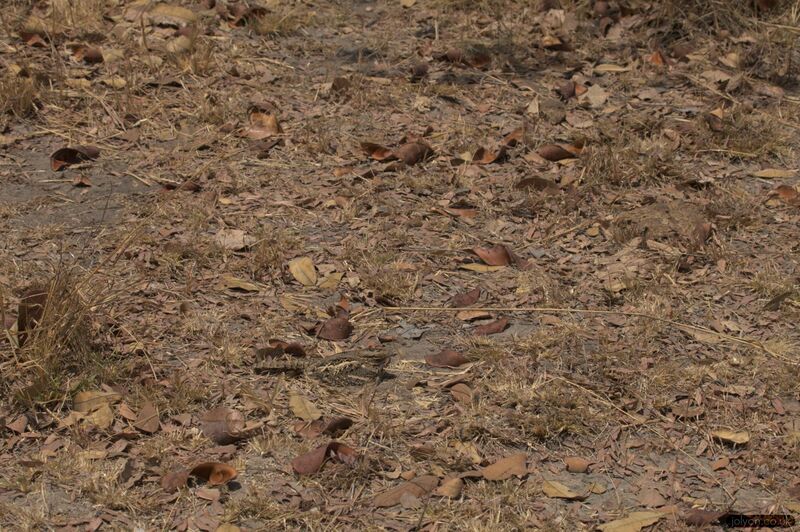 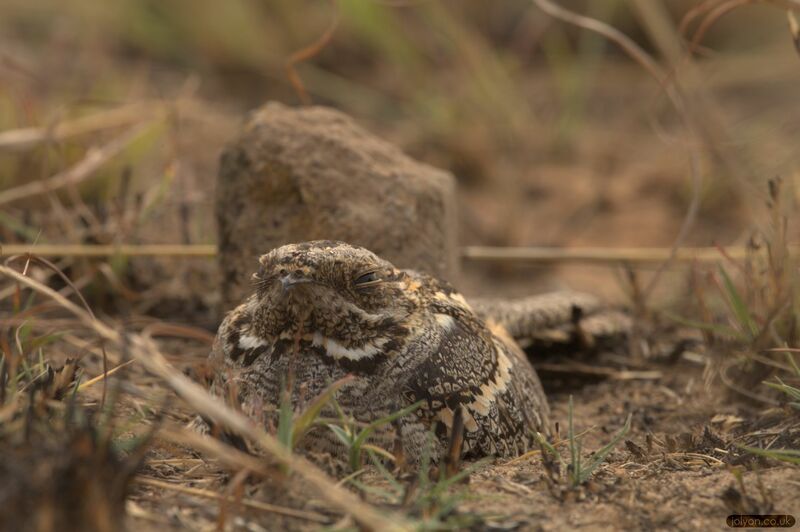 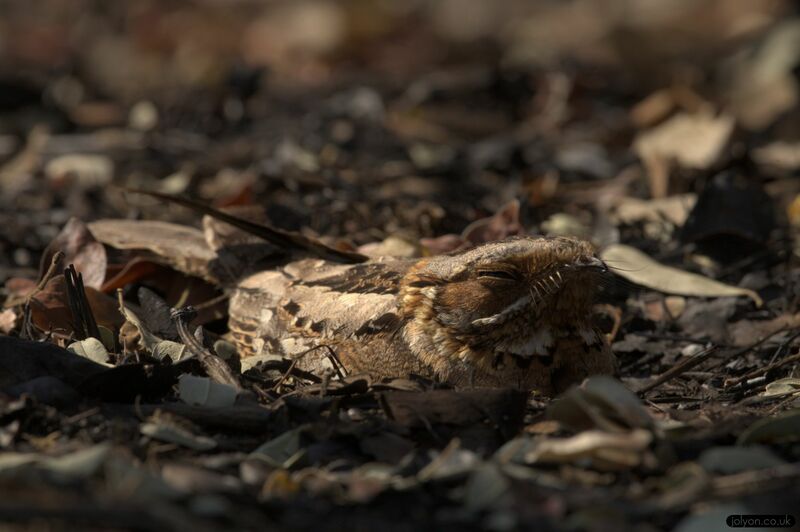 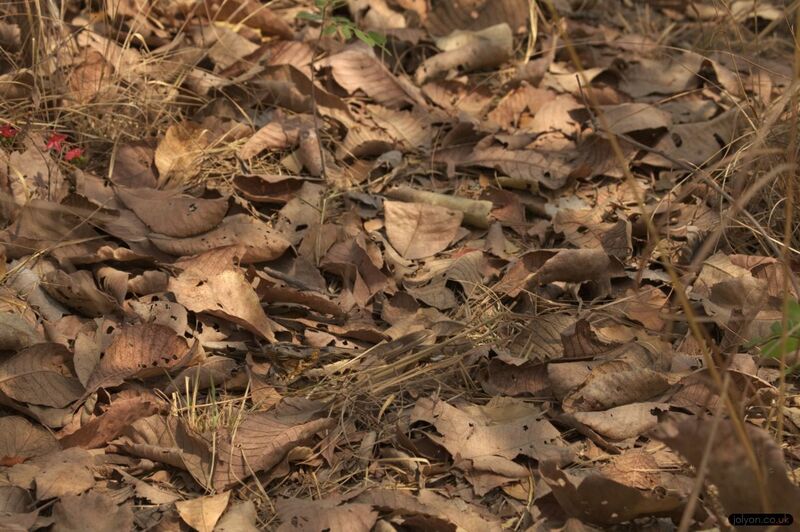 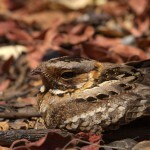 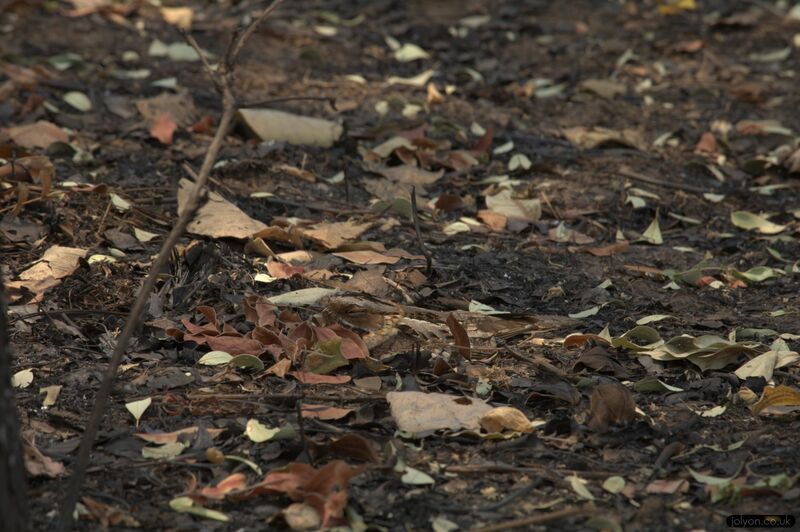 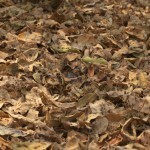 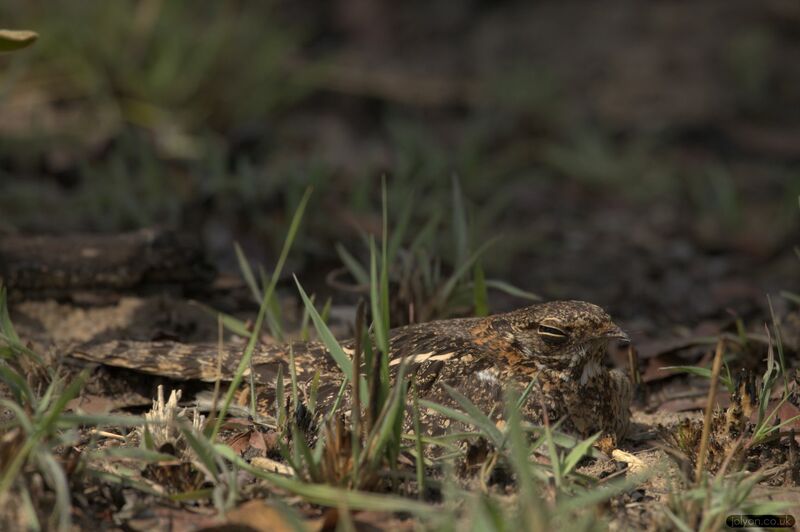 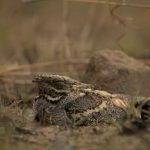 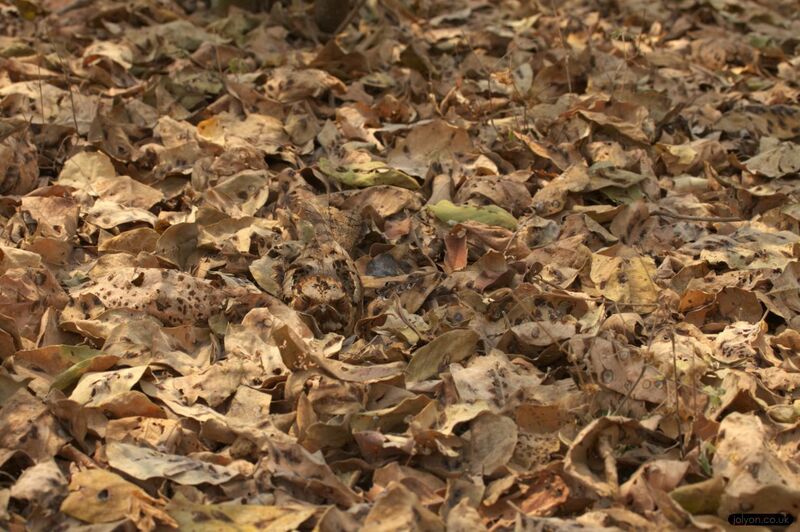 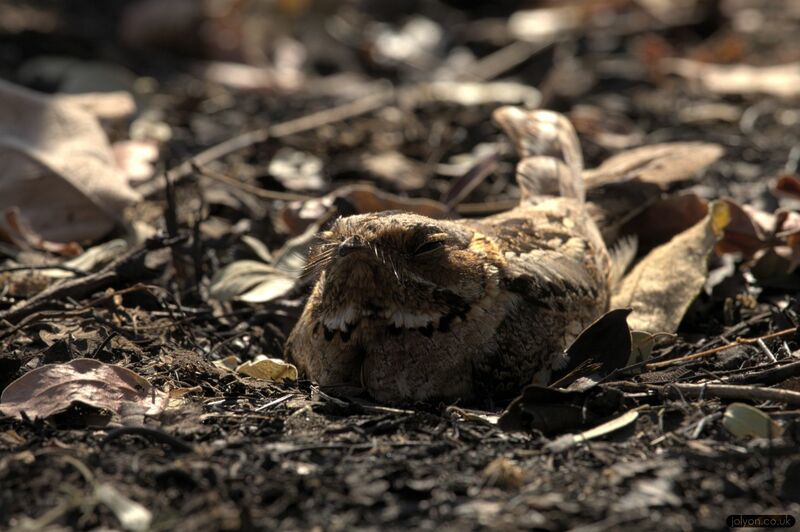 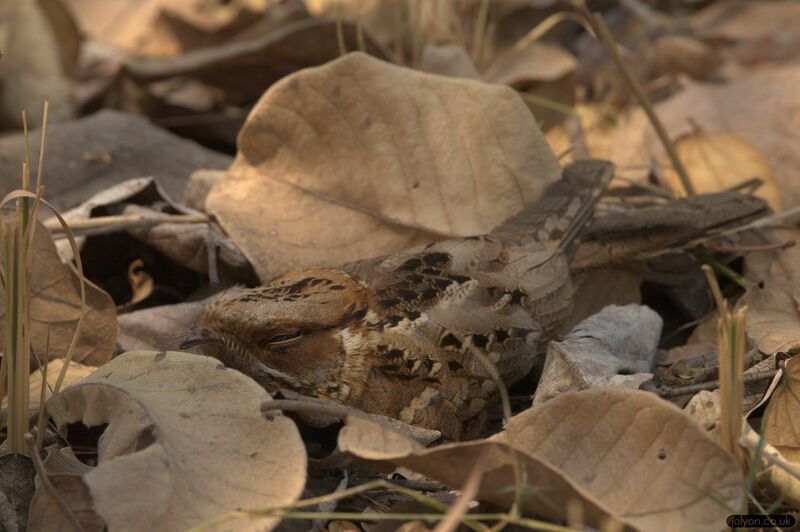 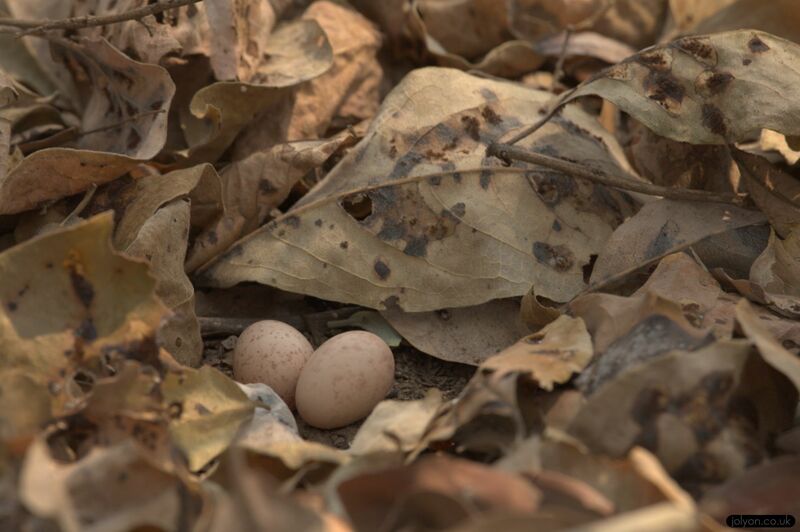 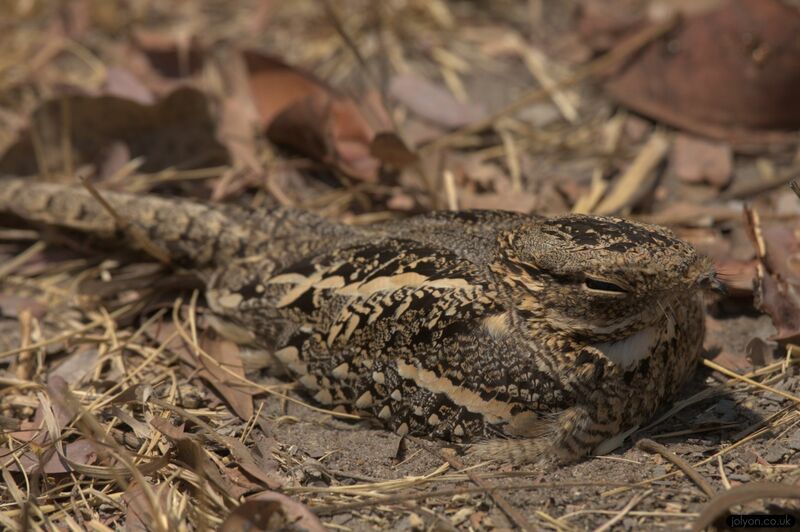 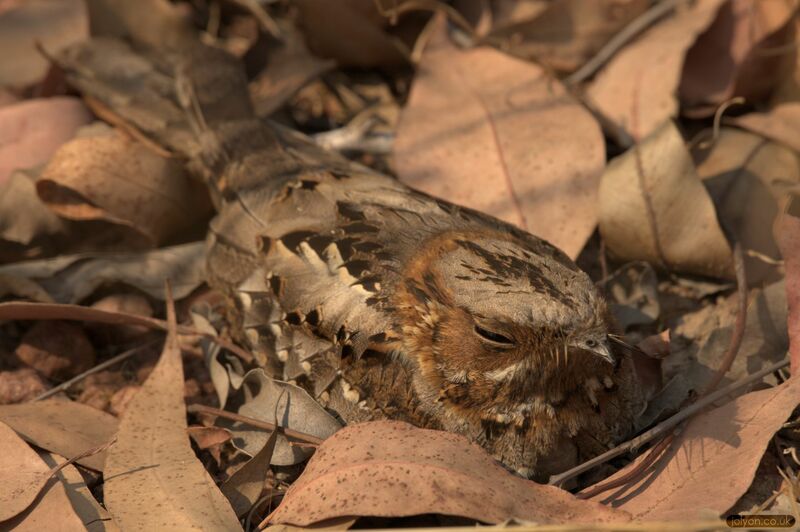 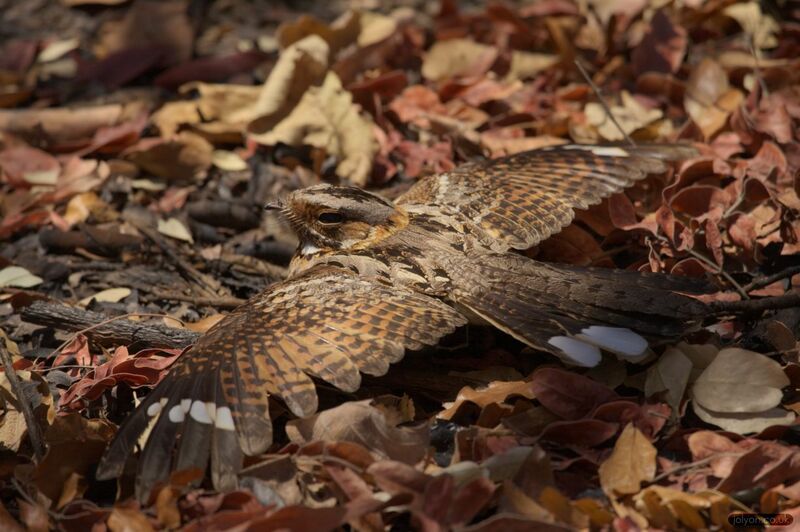 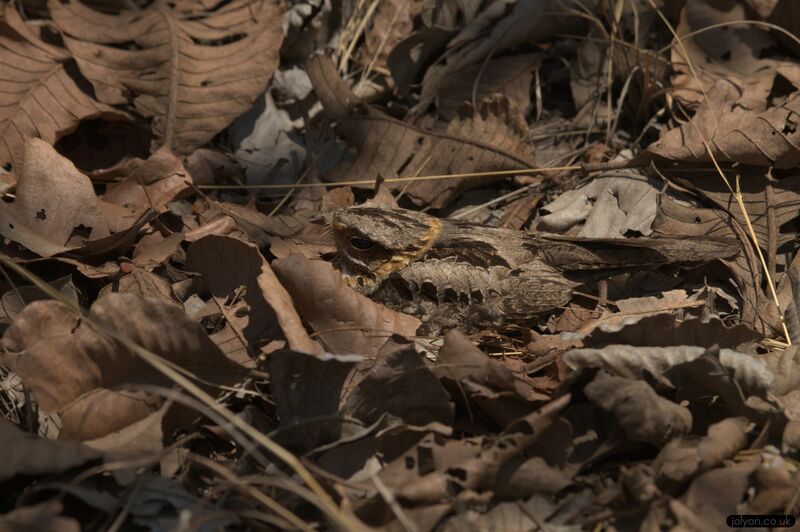 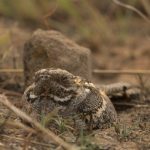 Here is a selection of my nightjar photos, all taken near Choma in Zambia during fieldwork. 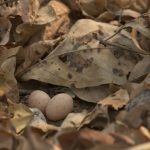 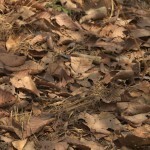 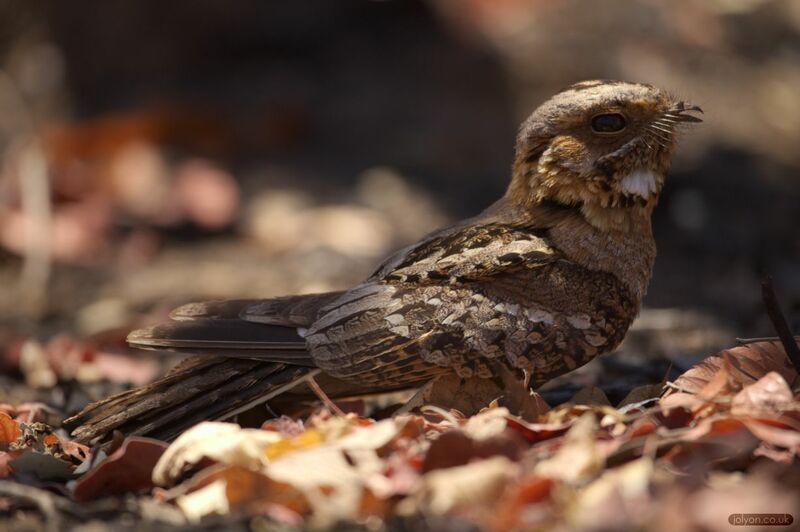 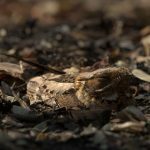 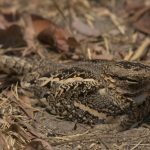 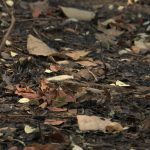 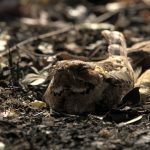 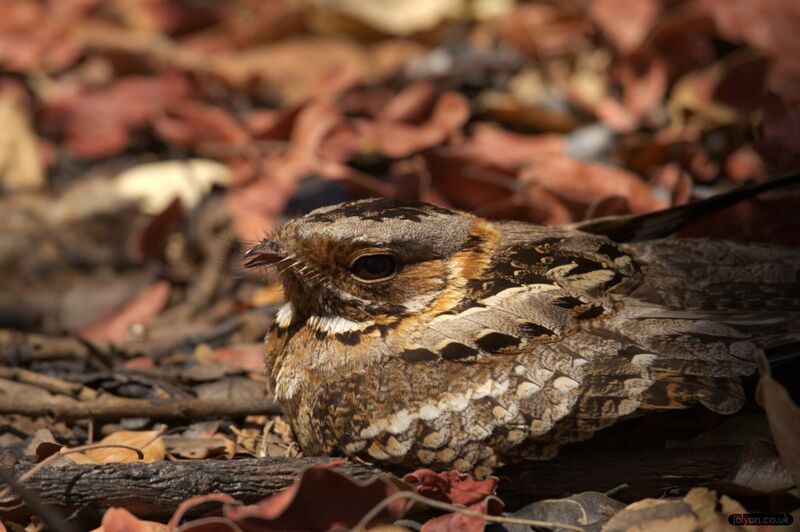 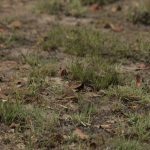 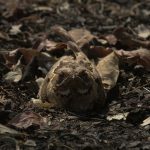 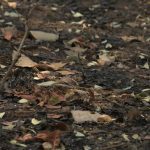 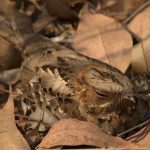 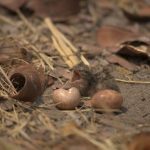 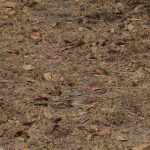 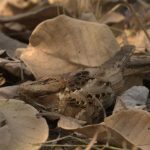 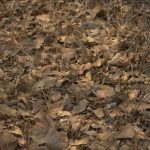 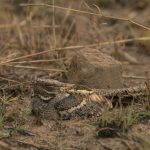 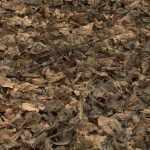 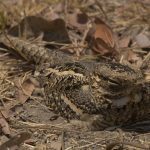 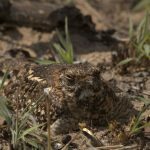 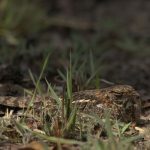 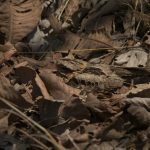 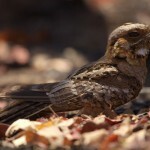 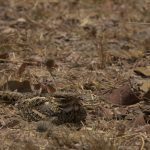 Included are images of fiery-necked nightjars Caprimulgus pectoralis, Mozambique nightjars (also known as square-tailed nightjars, Caprimulgus fossii), and pennant-winged nightjars Caprimulgus vexillarius. 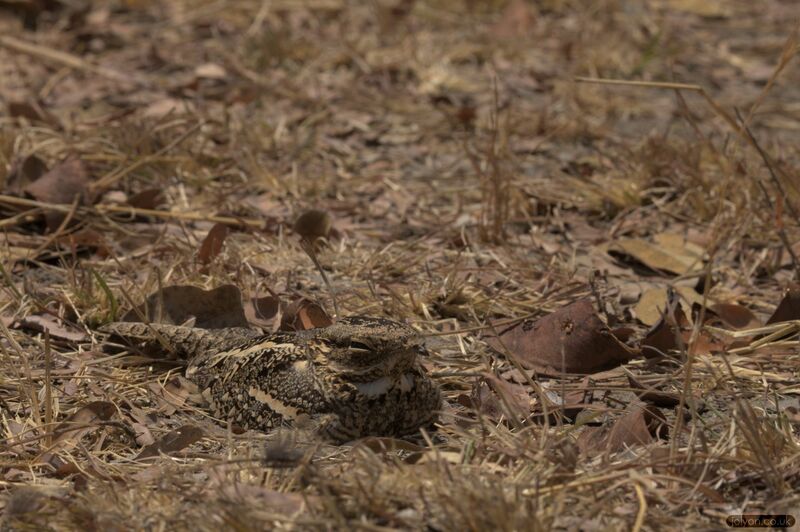 Almost all of these nightjars are incubating eggs on their nests, which we studied as part of my research into animal camouflage.